At the end of October 2017, Unihoc introduced thwe new blade Sonic, which appeared on the limited edition Miracle Light. The new collection contents the Sonic series as everyone expected. This technical blade is the successor of the very popular blade Player. No wonder the Sonic line has become the leader of the entire Unihoc collection. Another novelty - indoor shoes with socks - U4 STL MidCut, which are available for men and also for ladies. They should keep your ankles reinforced and secured to avoid wrinkling and other injuries. New stickbags, backpacks and bags wear are called the OXYGEN LINE. They are designed in an attractive black and green color. 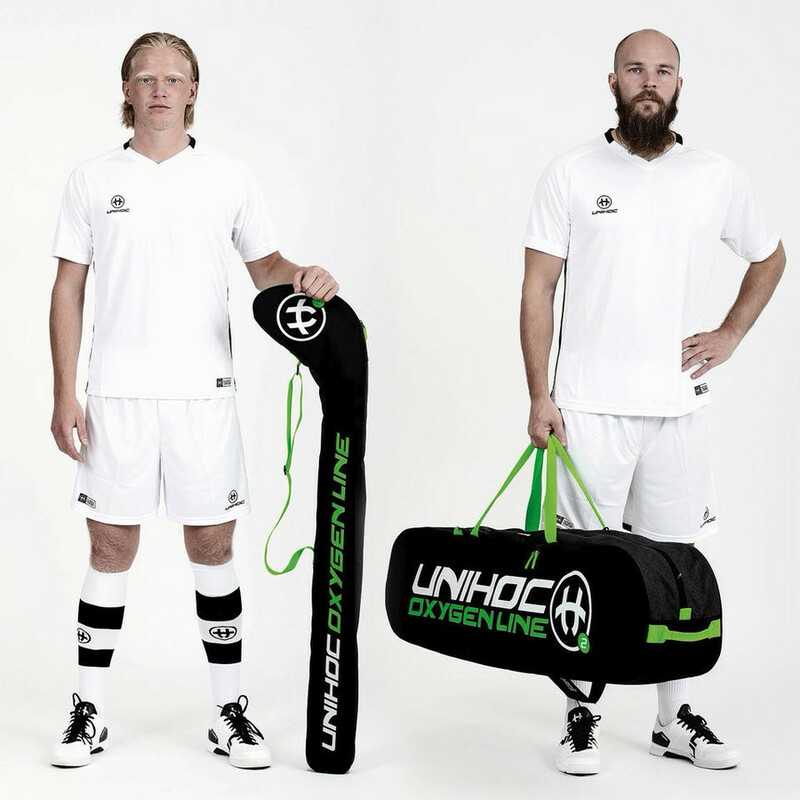 The Unihoc logo is white. These are great quality products and comfortable to wear. The bags are also smartly produced for efficient use. Last but not least, it is worth to mention that the new goalie equipment Unihoc is either made in black-orange version or in black and white with light additions of neon yellow color. The quality of these products is a world class and belongs to best goalie crease on the market. The pants as well as the jersey breathe easily. 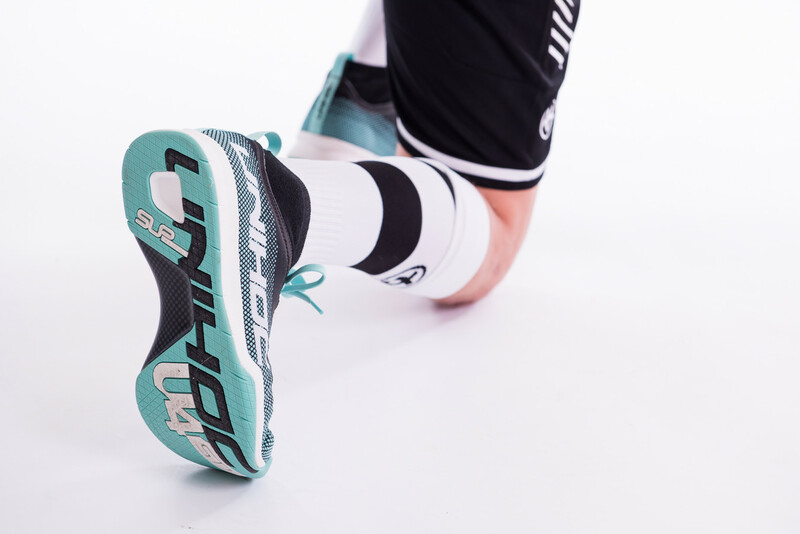 Players feel comfortably, so these products enable a professional performance.